Hung Dang attained his Master's Degree in Engineering Management in Sydney, Australia. Through a decade of working in multinational corporations, later on managing his own businesses and working as a private real estate investor, he finally realized that Real Estate was his TRUE passion. Hung Dang is committed to ensure that his Team is working hard and providing the best service to Clients. Let's give him a call and sit down together to talk about your real estate plan. You will certainly enjoy his insightful consultation. 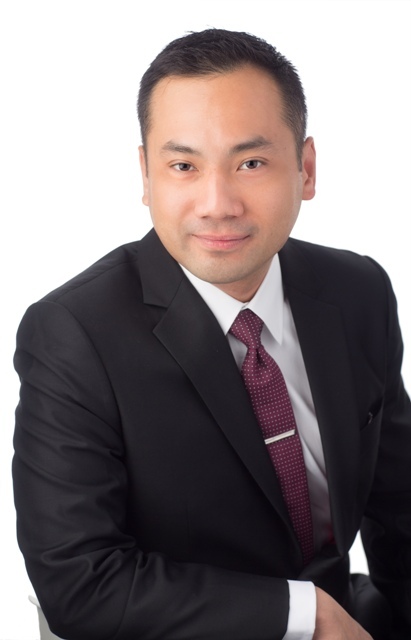 Nam, partner of Hung Dang Team, based in Vancouver, British Columbia is a 9-year real estate industry veteran and has represented homeowners and investors in a wide array of real estate transactions. He has a long record of successfully guiding local and international clients with their residential and commercial real estate acquisitions, lease obligations and business transactions. Nam has built a solid foundation of clientele though professional and honest service. Nam was raised in Canada since before the age of one and although of Vietnamese nationality, he was born in Puerto Princesa, Philippines. Being a son of two homes, he speaks fluent English and Vietnamese. A Vancouver resident since 1996, Nam is an enthusiastic member of the community and enjoys golf, hiking and fishing. 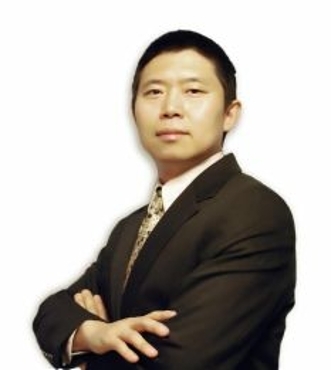 Nam specializes in applying his expertise and market knowledge to assist his clients exceed their goals every year. He studied economics and information technology at Langara College and proceeded to work in several corporations and government departments before launching his successful real estate career in 2006. Steven Chen is fluent in both oral and written Chinese. 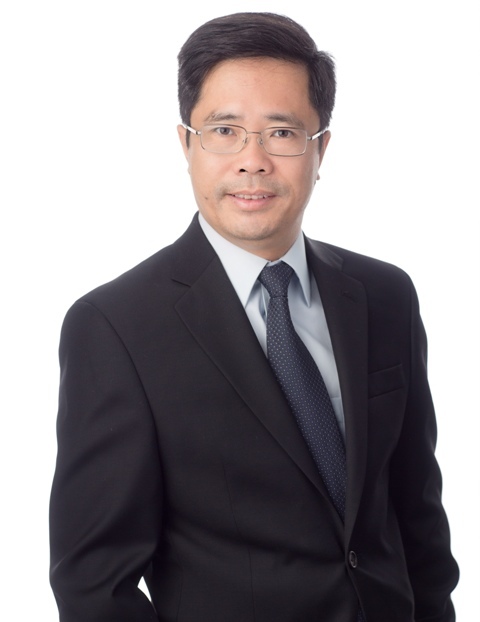 Coupled with his experience in Real Estate and his client connection, Hung Dang Team has been able to expand its network and relationship with Chinese clients and also advertise new listings on the most popular Chinese newspapers in Vancouver, Sing Tao and Ming Pao.